More than ever, as tuition continues to grow, families are focused on getting the best value for their dollar. 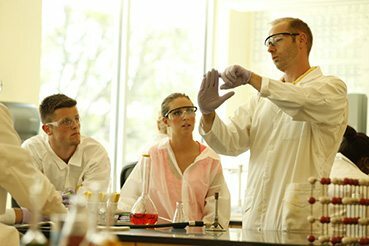 The first step is finding the right information to make the right college choice.U.S. News and World Report and other existing sources may provide useful information, but to some consumers, they are not enough on their own. 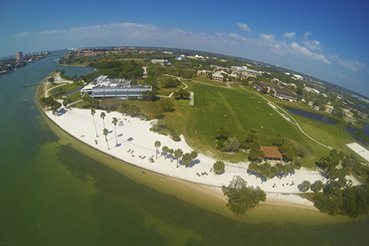 Eckerd College joined U-CAN, a consumer information initiative designed to give, in a common format, prospective students and their families concise, Web-based consumer-friendly information on individual private colleges and universities. 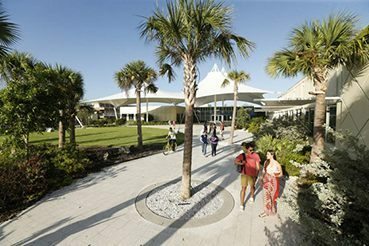 U-CAN (the University and College Accountability Network) was developed by the National Association of Independent Colleges and Universities (NAICU), of which Eckerd College is a member. U-CAN gives consumers easy access to information on average loans at graduation, undergraduate class-size breakdown, and net tuition for hundreds of colleges. This information, which comes from the U.S. Department of Education’s IPEDS survey and the Common Data Set, is often difficult for consumers to find and decipher. The in-depth information included in Eckerd’s 2-page profile covers admissions, enrollment, academics, student demographics, graduation rates, most common fields of study, transfer of credit policy, accreditation, faculty information, class size, tuition and fee trends, price of attendance, financial aid, campus housing, student life, and campus safety.